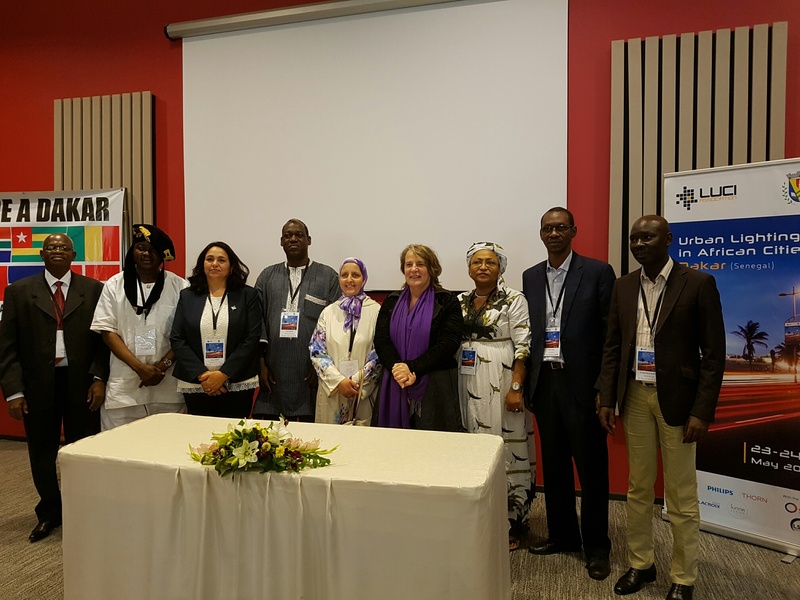 The continent’s first conference for cities on urban lighting saw eight African cities sign the LUCI Charter on Urban Lighting. This founding document unites municipalities across the world around common principles in sustainable public lighting. Abomey, Bamako, Chefchaouen, Dakar, Ouagadougou, Porto Novo, Rabat and Saint-Louis. Eight new cities recently signed the LUCI Charter on Urban Lighting. The event took place during the conference Urban Lighting in African Cities, held in Dakar on 23 – 24 May 2017. 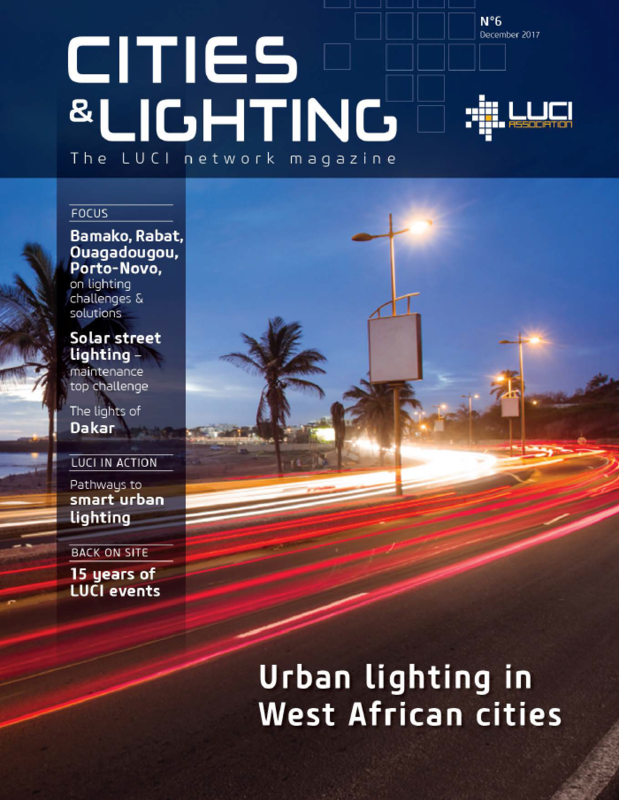 The conference was organised by the City of Dakar and LUCI, the international network of cities on urban lighting. It gathered over 90 elected city officials and municipal lighting professionals from 20 countries across Africa and beyond. By signing the LUCI Charter, these cities commit to implementing public lighting policies that respect sustainable urban development. They join over 50 signatory cities worldwide, such as Paris, Lyon, Brussels, Budapest, Glasgow, Helsinki, Moscow, Osaka, Shanghai and Seoul. The LUCI Charter on Urban Lighting outlines issues that cities engage to address when setting up their sustainable public lighting policies: improvement of the quality of life, energy efficiency, reduction of light pollution, maintenance, recycling, the cultural and social dimensions of light, etc. It provides a reference framework within which towns and cities can develop their own sustainable lighting strategies. – Soham El Wardini, 1st Deputy Mayor of Dakar who opened the conference. 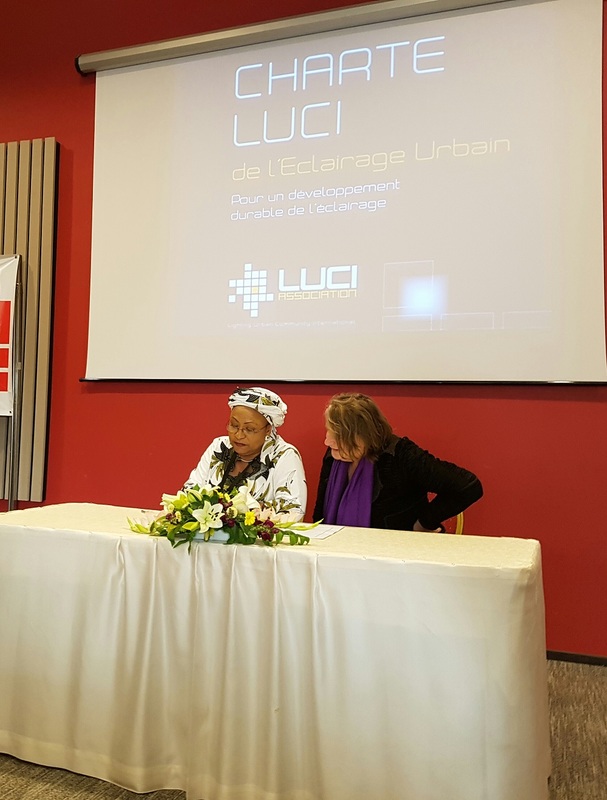 The LUCI Charter signature ceremony was one of the highlights of the Urban Lighting in African Cities conference. The conference was the first of its kind on the African continent. It brought together elected city officials and municipal lighting professionals from African cities to present their urban lighting practices. It is the first step towards creating a regional dynamic exploring good practices and challenges of public lighting on the African continent and identifying common challenges, solutions and opportunities.